How Much Are Those Sleepless Nights Costing You? – Kathy J. Marshack, Ph.D.
How Much Are Those Sleepless Nights Costing You? Sleep is essential for wellness. Without it, we aren’t happy, healthy or safe. 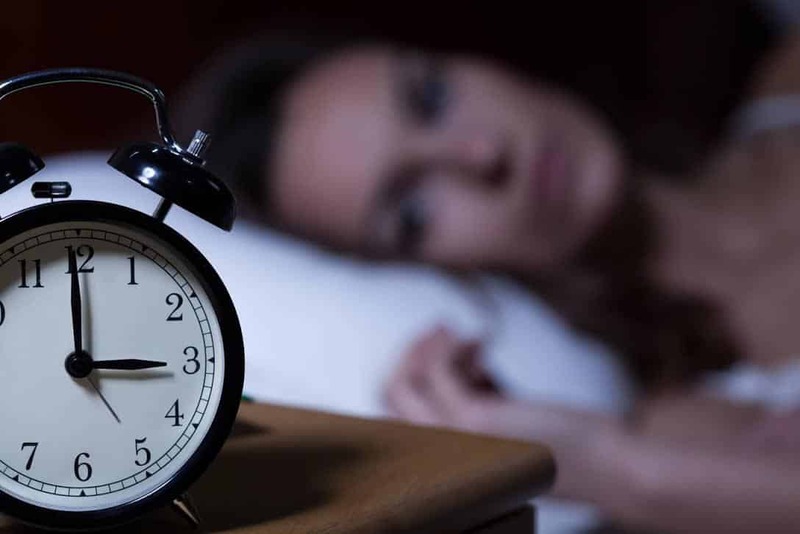 Not everyone needs the same amount of sleep, but if you’re not getting at least 7 hours of uninterrupted sleep each night, it’s time to re-evaluate your sleep habits. People who are sleep deprived make more mistakes. One sleep survey estimated that in 2012, 274,000 workplace accidents were directly related to sleep problems, costing $31.1 billion annually. Sleep deprivation also make you more susceptible to mental health problems. Why? Your brain does its housekeeping while you sleep. In mouse studies, researchers found that during sleep, the space between brain cells enlarge, allowing toxins to flush out. This research suggests that not sleeping allows toxins to build up, triggering brain diseases like Parkinson’s and Alzheimer’s. We’ll need further research to know for sure. Many sleep problems can be corrected by better nutrition, exercise, relaxation techniques and better sleep habits. However, if you’re experiencing chronic sleep deprivation, you might want to consult with your doctor to see if there’s a physiological reason, like sleep apnea, that can be treated. Another option is to try Cognitive Behavioral Therapy for Insomnia (C.B.T.-I.) to learn how to shut your mind off. I’ve personally discovered that Neuro Emotional Technique (N.E.T.) is very effective for removing blocks to your well-being. If you live near Portland, OR/Vancouver, WA please contact my office and schedule an appointment.